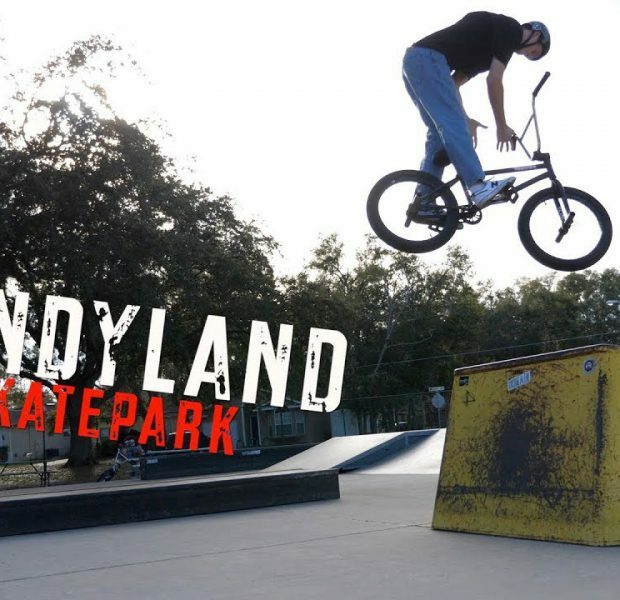 Trick challenge at Candyland Skatepark with the scotty Cranmer YouTube channel crew! 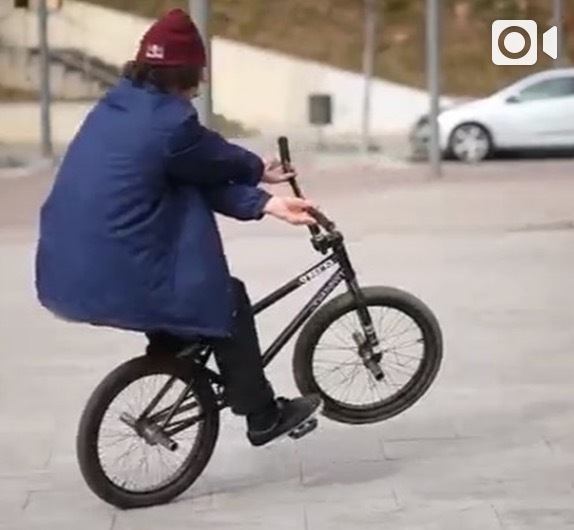 Three riders, three different tricks to test each other and attempt to push themselves out of their comfort zones. 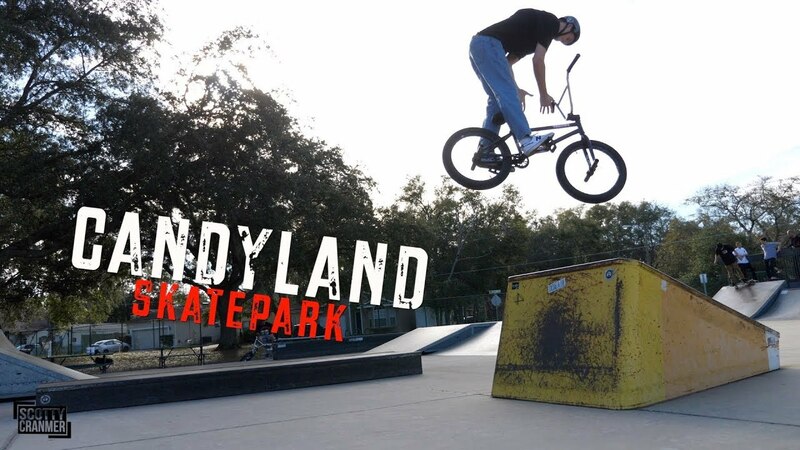 We also ride the skate park and come up with some awesome original tricks! 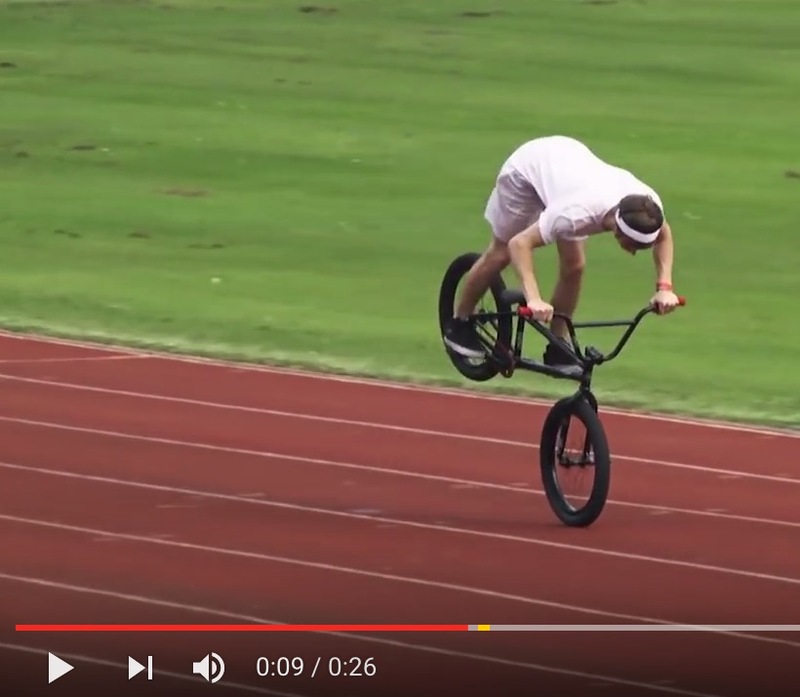 MATTY AIRS MASSIVE OVER BIG BOY!